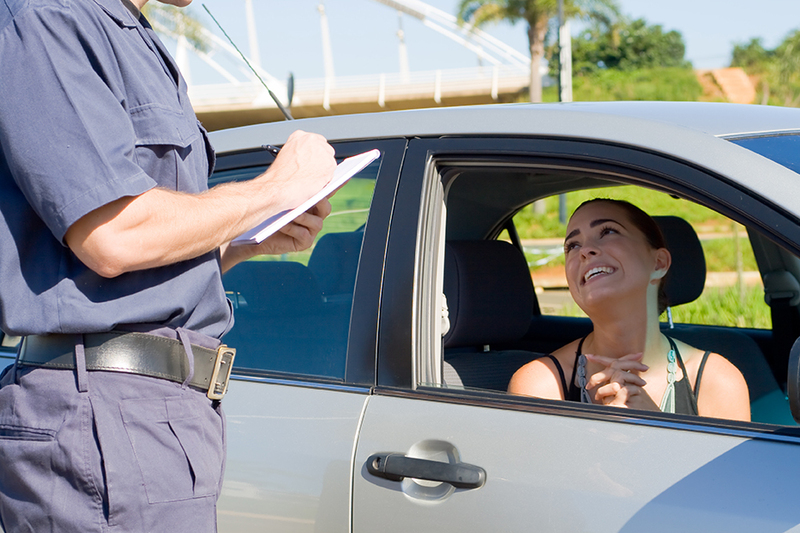 Why Do I Need a Traffic Ticket Attorney? No amount of begging, pleading, or bribery got you out of this one. Your ticket is sitting in the passenger seat, and visions of high insurance rates and points on your license are swimming in your head. “What now?” you might be asking yourself. Instead of settling for what you think is inevitable, know how a traffic ticket attorney can help you. Avoid Unnecessary Points on Your License. We’ve all been there – the police officer just caught you at the wrong time, right? After you get a traffic ticket, the DMV counts points against your license. Too many points means your insurance rates skyrocket and your license could be revoked. These points can also stay on your license for three years or more! Keep Your Current Insurance Rate. Your insurance company will know when you have gotten a ticket, and they’ll raise your premiums in response. By using an attorney, he or she can save your insurance premiums and your immaculate driving record. Save Time and Stress. No matter how many times you’ve gotten a ticket, you will always be stressed each time it happens. Using a lawyer can save you the hassle of worrying about the ticket, court date, and paperwork. Often times, Tad Morlan can help you get your charges reduced or even dropped. A traffic attorney like Tad Morlan knows what he’s doing and has over 24 years of experience. Not only does Tad take care of traffic tickets, he can also help you with DUI/DWI, Failure to Register, Failure to Stop, and Distracted Driving/C & I tickets. If you have a believe you have a warrant, be sure to call us as soon as possible to see how we can help. Submit a form for your ticket for a no-obligation review of your case today!